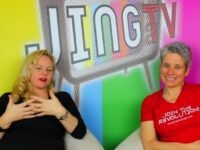 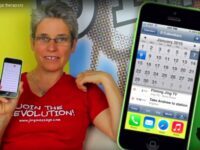 By Nina Frizoni on November 23, 2015 in Blog & Vlog!, Jing News, Welcome to JING TV! 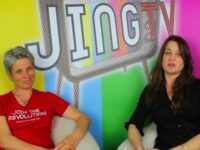 By Nina Frizoni on November 16, 2015 in Blog & Vlog!, Jing News, Welcome to JING TV! 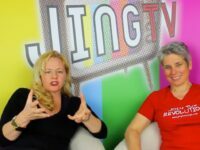 By Nina Frizoni on November 9, 2015 in Blog & Vlog!, Jing News, Welcome to JING TV! 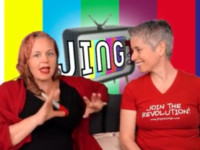 By Nina Frizoni on August 5, 2015 in Blog & Vlog!, Jing News, Welcome to JING TV! 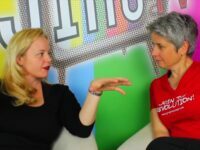 By Nina Frizoni on July 29, 2015 in Blog & Vlog!, Jing News, Welcome to JING TV!